In our internet age, search engine optimization is increasingly important for the success of any business. If you aren’t up on the latest SEO trends, you could be missing an opportunity to reach hundreds of potential customers or clients. One of the most important metrics of your SEO success is your search engine rank position. When customers search for relevant keywords through a search engine, you want your business to appear on the first page. Few people ever scroll to the second page, so if you don’t have a high search engine ranking, they may never find your business. Even if your service or product is superior or fits their needs better, they are more likely to go with an inferior company that shows up on the first page. Below, we’re sharing strategies for improving your search engine placements, so your business can be successful. Read on to learn more. By the end of 2018, more than 47 percent of global web traffic came from mobile devices. Smartphones have become ubiquitous in our society, and people are using them to access the internet from anywhere. One of the best ways to improve your search engine position ranking is to optimize your web pages for mobile. Webpages will look different on a desktop or laptop then they will on a phone, and you need to make sure that anyone accessing your site on mobile still has a great user experience. Having content that stands out on your website is the first step toward a strong search engine rank position. But if you want a coveted first-page search engine ranking, it’s not enough to just have good content. You need to think critically about how you’re presenting the information you’re sharing with customers. Long-form content like blog posts are no longer as important for SEO. Instead, organize your information into lists with clear headers, which will help search engines clearly summarize what’s on the page. The list format for content is also more user-friendly, which can also boost your ranking. Use of internal and external links can have a big impact on search rankings. You want to use both effectively and efficiently. Whether you’re linking internally or externally, you want to make sure that your anchor text is natural and that you’re sending people to relevant pages. 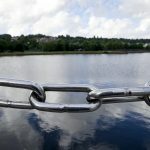 Broken links can also impact your rankings, although in a negative way. Set a schedule to review and test all the links on your site to make sure they still work. You can do this every couple of weeks or once a month. It may be tedious at first, but it’s important to make sure all your links work. Better for you to catch a broken link than for a customer to catch one. Ready to Improve Your Search Engine Ranking? For the majority of people, their first step to finding a new business or service is to search online. 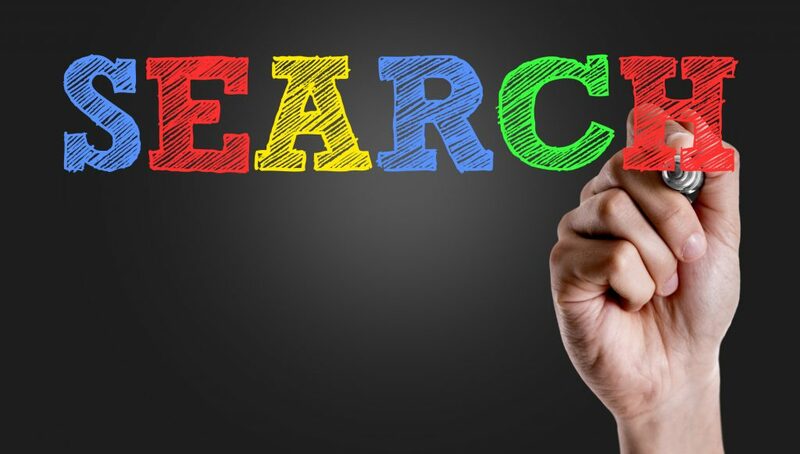 If your search engine ranking isn’t placing you on the first page of results, you could be missing out on an important opportunity to attract more customers and grow the success of your business. For more information on marketing your business, please contact us at any time.